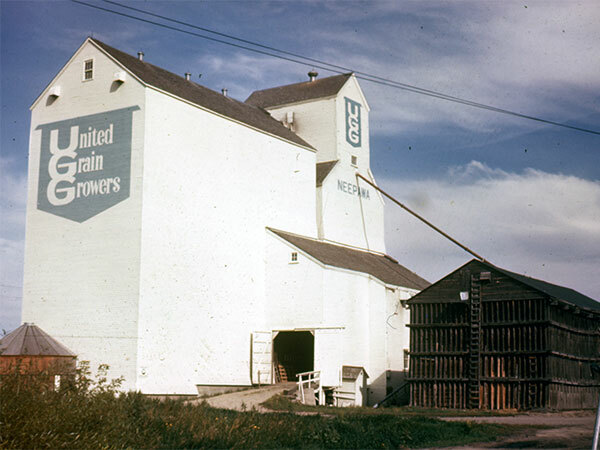 A wooden grain elevator in Neepawa, on the CNR Neepawa Subdivision, was built by United Grain Growers in the summer of 1938 using, in part, lumber salvaged from an elevator torn down at Hallboro. Three annexes were built as emergency storage space in August and September 1940, during the Second World War, when Nazi submarines threatened grain shipments overseas. One of the wartime annexes was torn down in 1948, a second in 1978, and a third in 1980. 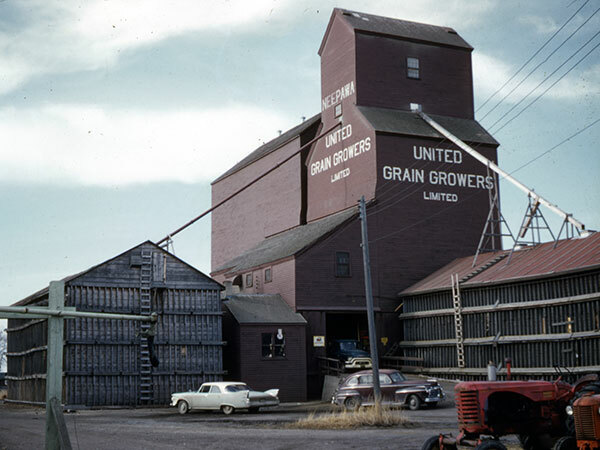 A 75,000-bushel annex was constructed in 1958 and the 1938 elevator was renovated in 1971. A cribbed annex was built beside it in 1978. 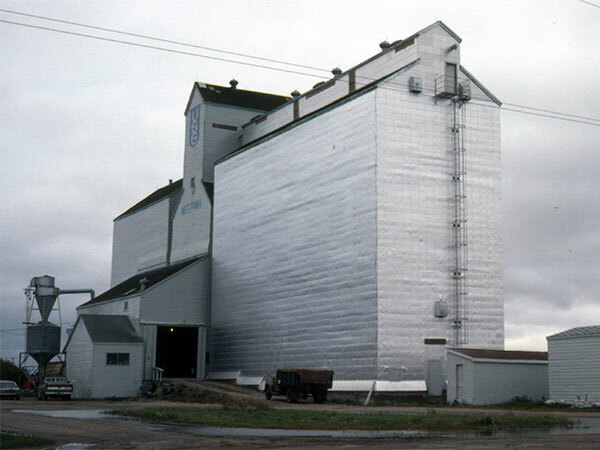 The facility was demolished in November 2002. The concrete was used as fill at the local fairgrounds while the wood was hauled away. 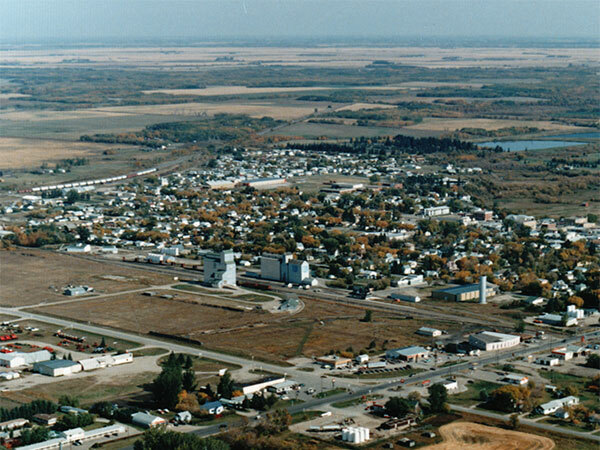 “Another one bites the dust,” Neepawa Banner, 16 November 2002, page 3.